Snow White Обои (fan art by Johnny_blue). . HD Wallpaper and background images in the Snow White club tagged: snow white disney princess disney classics. 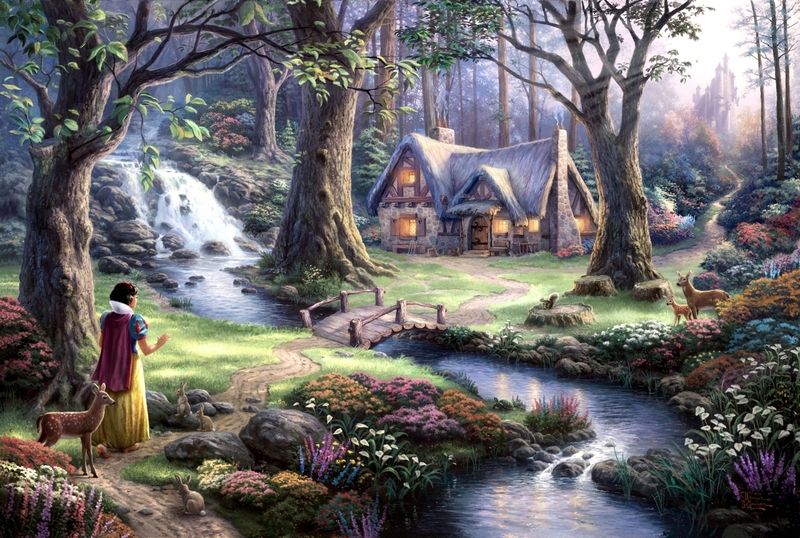 This Snow White photo might contain прибрежные леса, прибрежный лес, тугайные леса, бук, дерево бук, живой дуб, and лайв-оук.